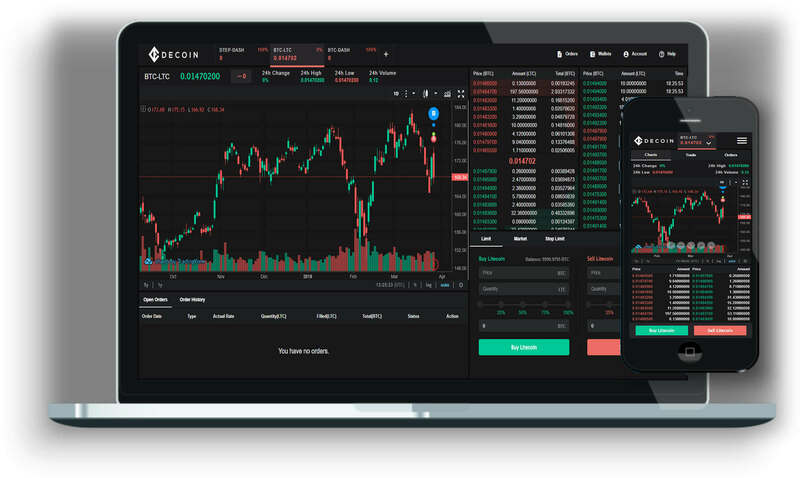 Decoin will redistribute a percentage of the average daily volume generated on the platform. 97% of the crypto assets on our platform will be stored in cold storage. Easy interface, clear and simple for both advanced traders and newbies. 24x7 multilingual call centers worldwide. we have started early registration.